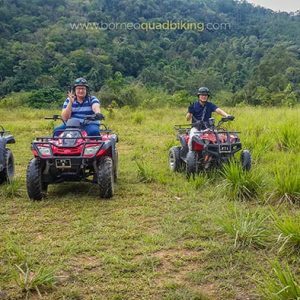 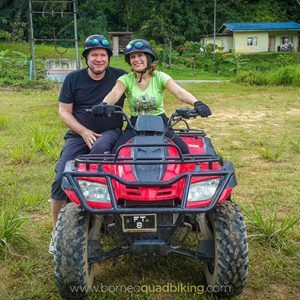 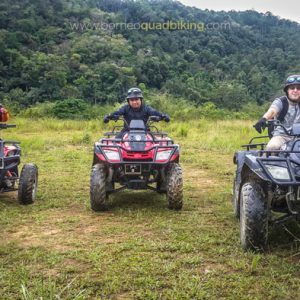 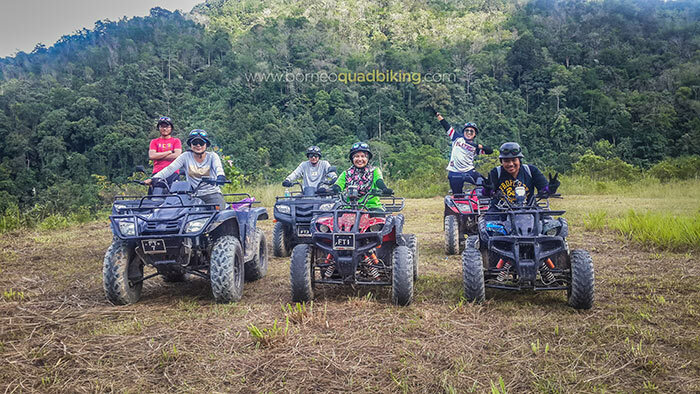 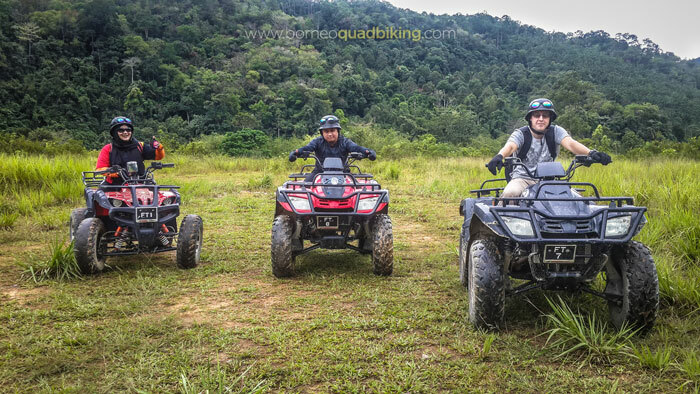 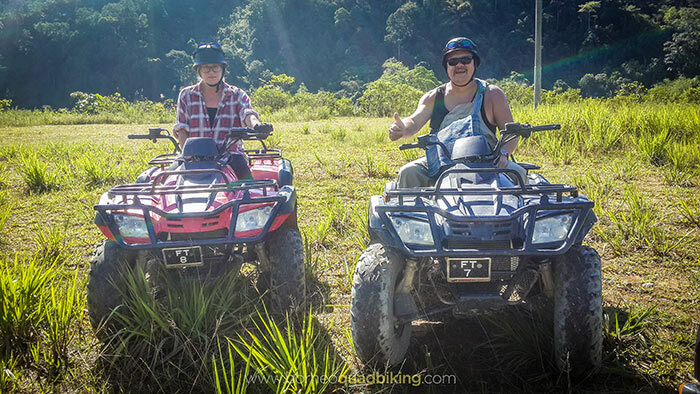 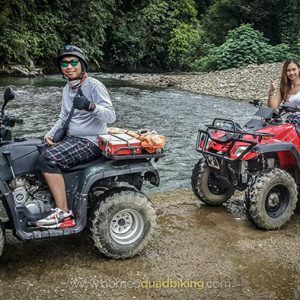 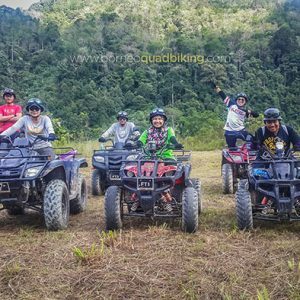 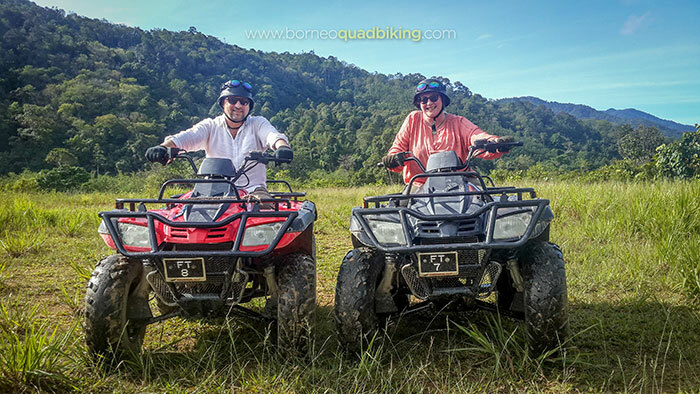 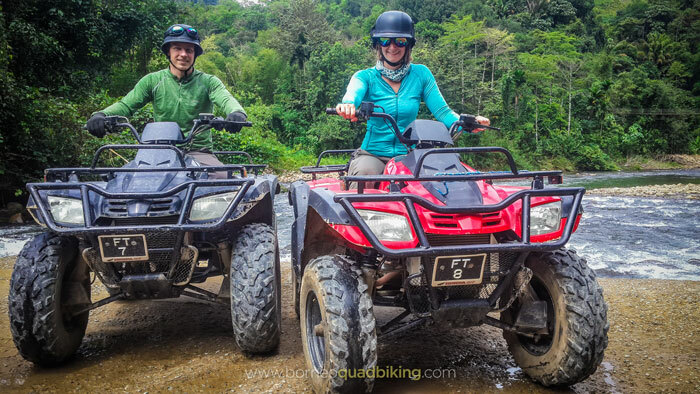 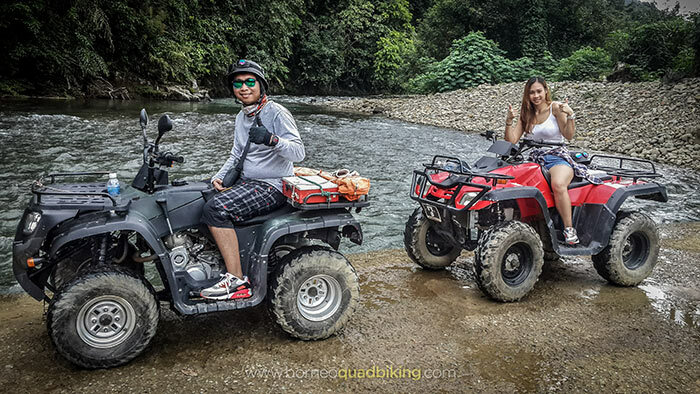 Borneo Quad Biking is located 60 kilometres (one and a half hours) away from Kota Kinabalu and 10 kilometres (15 minutes) away from Tamparuli town. 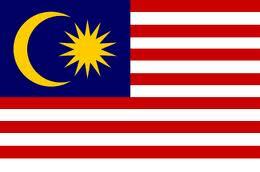 Please be aware that this area has poor network coverage. 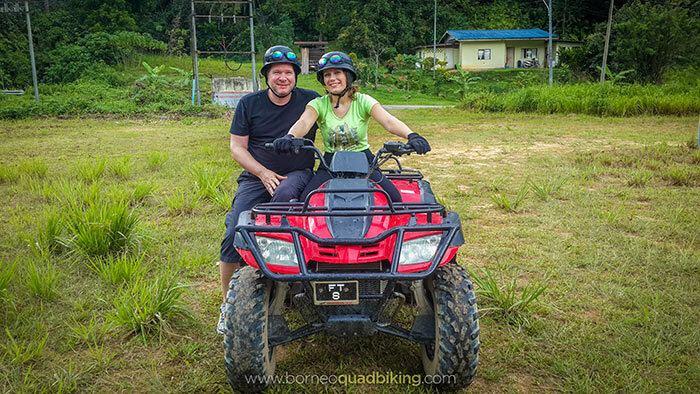 We encourage you to download the direction map before the tour in case you experience network difficulties. 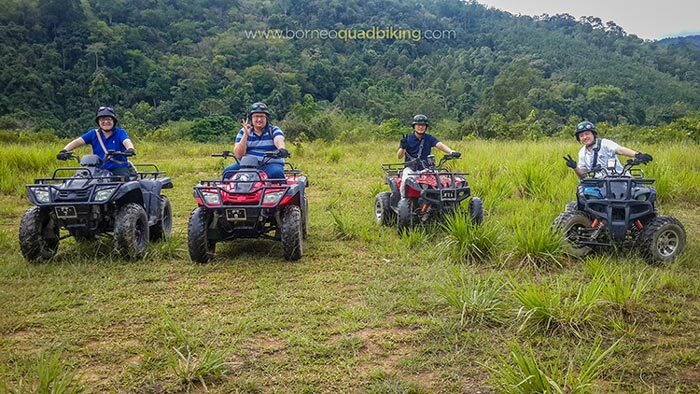 Enjoy the scenic drive up and down rolling hills, traversing rivers and quaint villages amongst some of the best paddy field landscapes in Borneo. 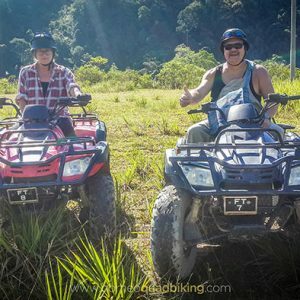 Your guide will stop along the way to share about the life of its people and fauna.